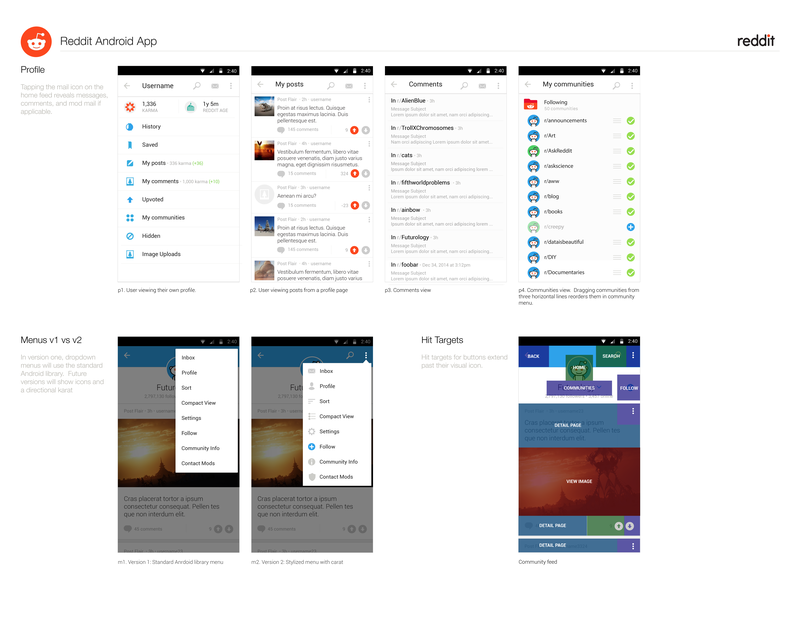 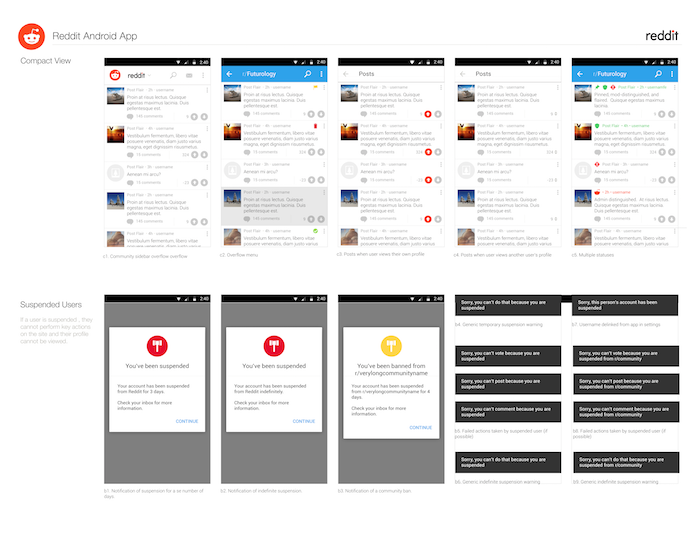 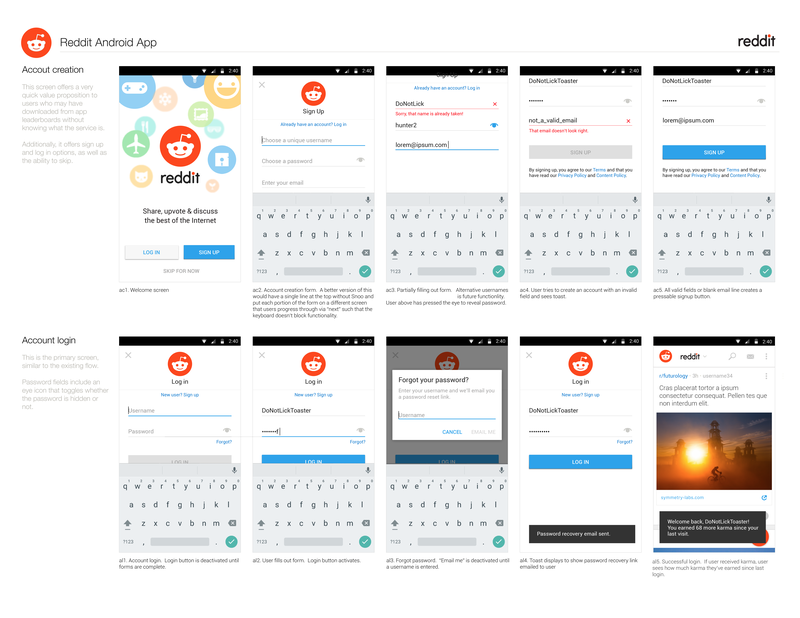 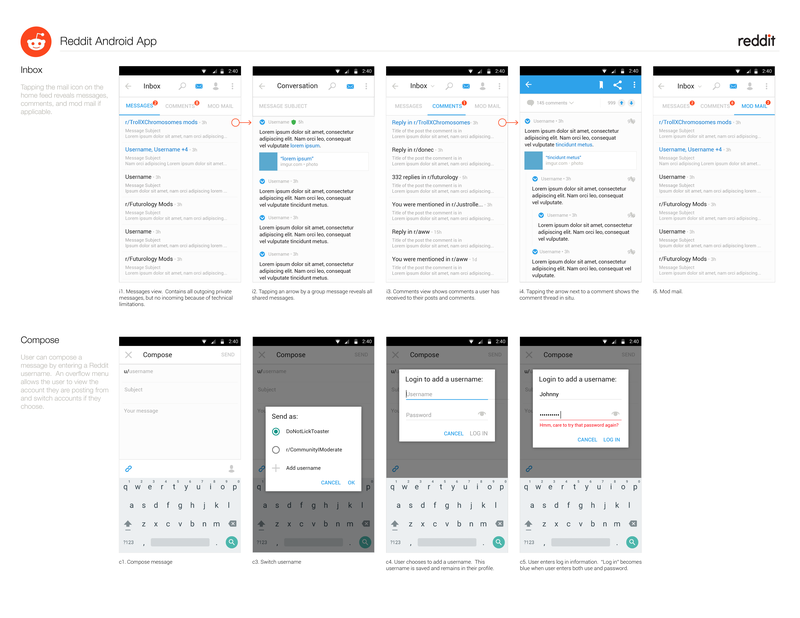 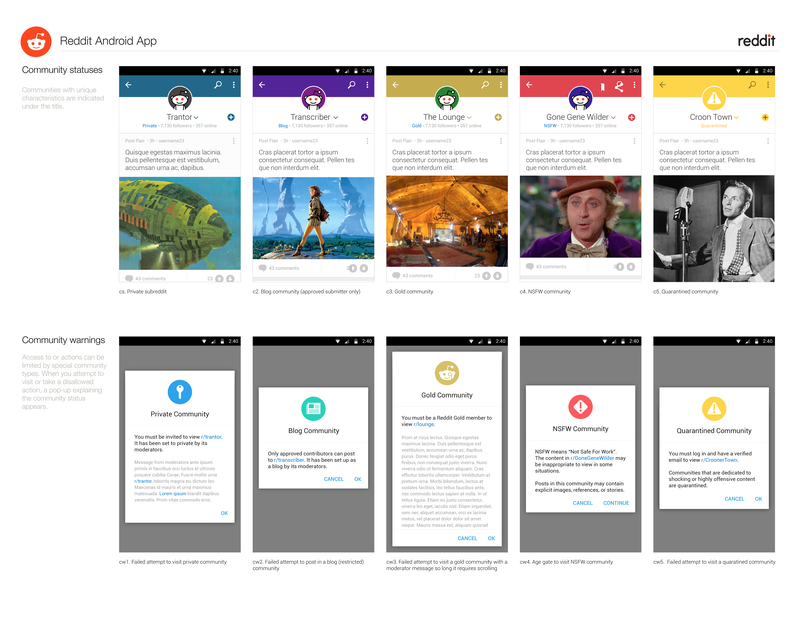 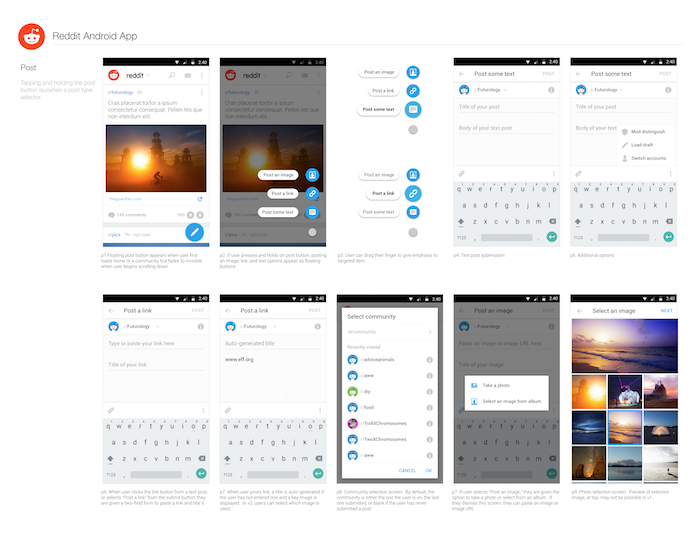 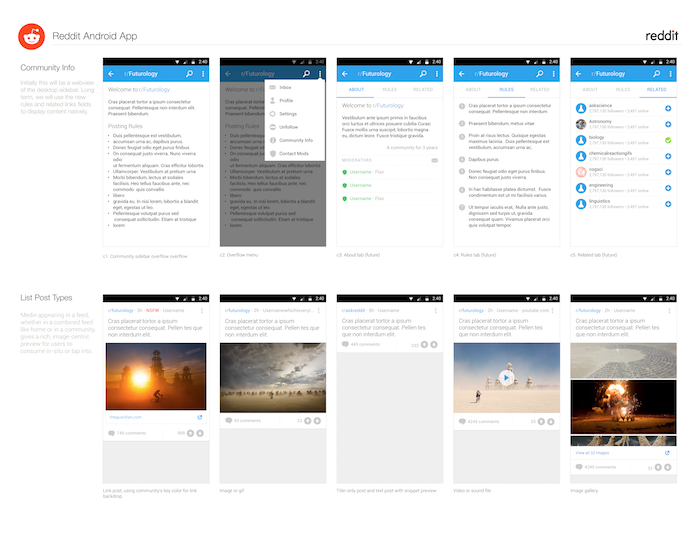 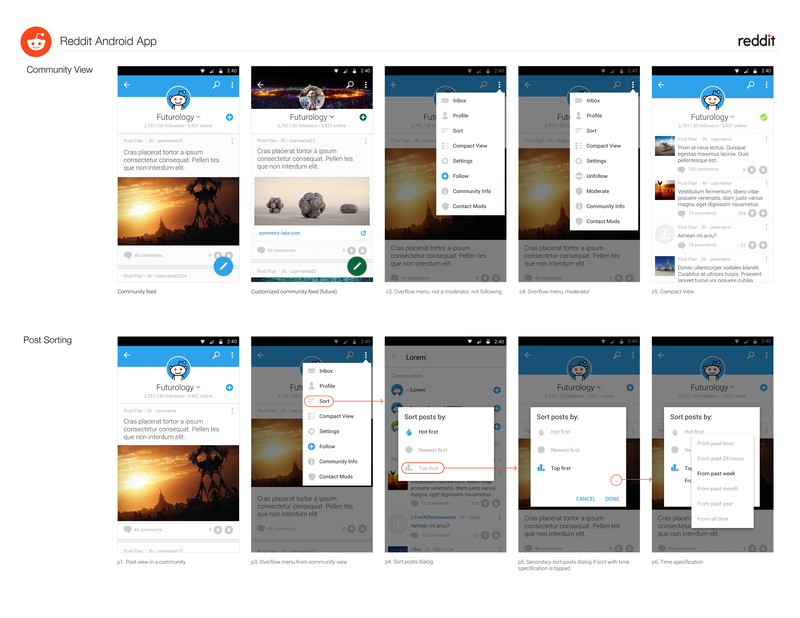 Designed end-to-end experience, from initial concept to final product, Reddit’s first Android app. 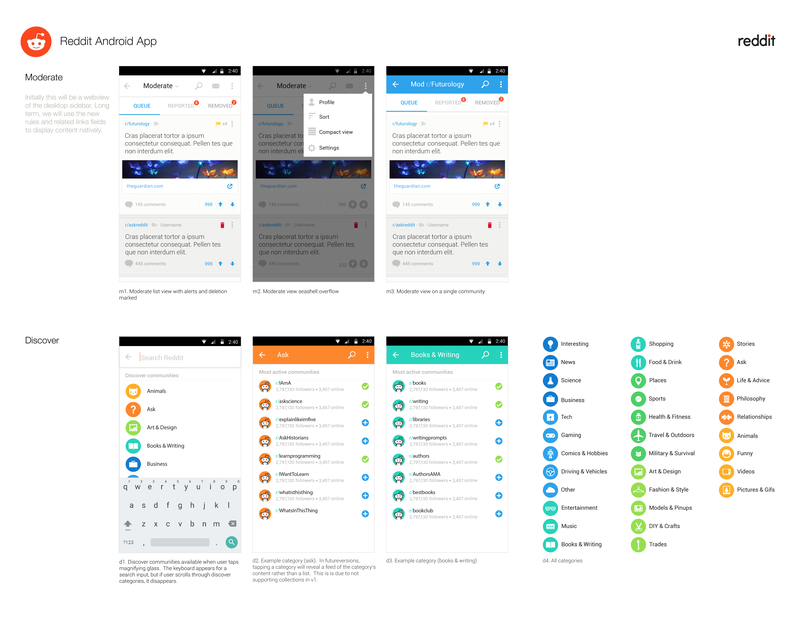 The project required research and analysis of Reddit’s diverse ecosystem in order to develop the look, feel, and interactions that would translate Reddit’s uniqueness onto mobile. The biggest challenge was creating an experience that honored Reddit’s existing contributors and culture while welcoming new users to the platform. 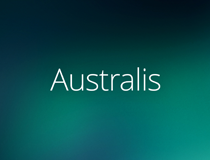 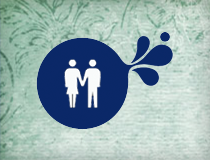 The app launched to a test audience in February 2016 and to the public in April 2016. As of December 2017, it has 500k ratings averaging 4.6 stars in the Google Play Store.